Listeriosis is a scarce infection conducted through dirty food. It mostly changes exposed individuals for example babies, the elderly, pregnant women (in whom it can cause miscarriage) and individuals with a compromised immune system. The bacterium that causes listeriosis, Listeria monocytogenes, is prevalent in the ground and is present in the majority of animal species. It can pass to people through food products, especially soft cheeses, milk, meat spreads and prepackaged salads. Keeping food incorrect raises expire risk. The bacteria multiply in the intestines and may propagate in the blood and affect other organs. The symptoms of listeriosis change from one individual to another. The disease often goes undetected in healthy adults, although some Individuals may develop influenza-like symptoms for example fever, sore throat, headache and aching muscles. In aged individuals and people who have reduced immunity, including those with HIV or those taking immunosuppressant drugs, listeriosis can bring about meningitis, a potentially deadly inflammation of the membranes covering the brain. In pregnant women, disease can pass to the fetus, causing miscarriage or stillbirth. Listeriosis is generally diagnosed by a blood test. 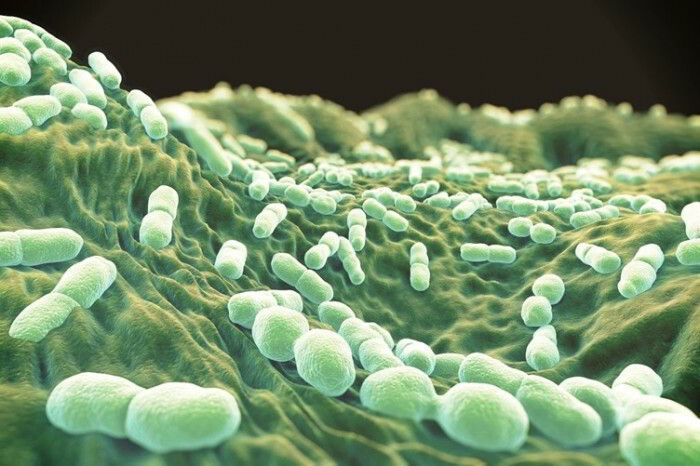 In otherwise healthy individuals, light listeriosis clears up with treatment in a day or two. People who have serious illness, particularly during pregnancy, need urgent treatment in hospital with intravenous antibiotics. Hygienic handling and storage of food reduces the risk of listeriosis.